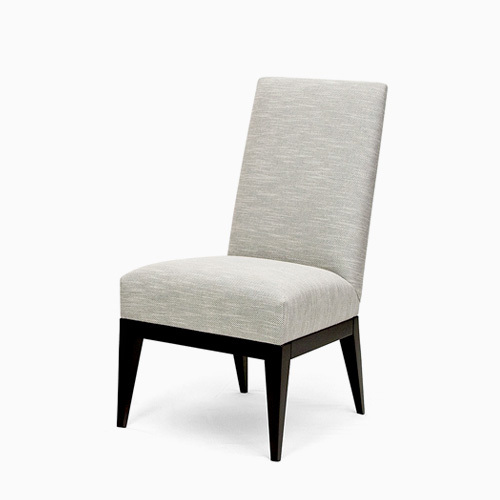 Discover our extensive collection of luxury upholstered dining chairs. From classic sensibility in form, finish, and function. They solve the need for a comfortable chair in your dining room and home office. Discover the full collection soon. 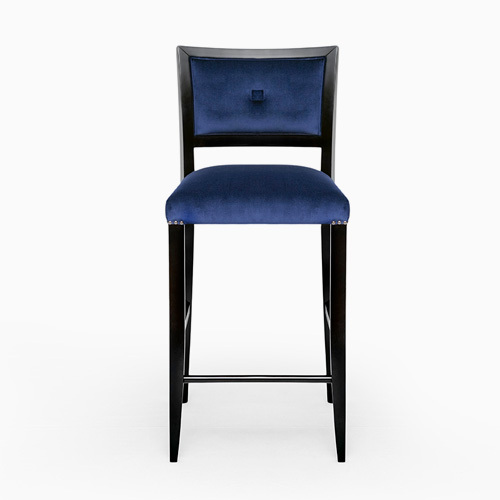 A range of luxury bar and counter stools; suitable for homes, bars, restaurants, and hotels. Pure and elegant. Strong Shape in nature. Affection for London inspired this chair, reminiscent of an English Gentleman’s Club.